M is for a missionary very happy! This week was one for the books. We headed down to Montevideo late Monday night and got there around 6:30ish. We were able to chat with the missionaries from all the different zones until the Mission Conference started. It all started with a panoramic picture from President´s Iphone. Is it on FB? The conference with Elder Oaks. We moved to a different stake center and met up with the other mission of Uruguay. It was super cool to see us all in one building. 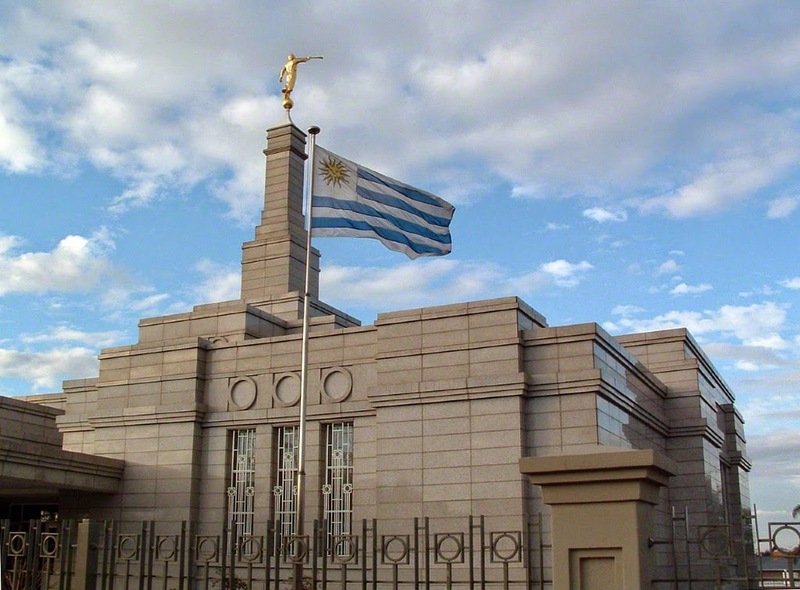 Their mission president, President Cook said something I loved, ¨We are the army of Uruguay!¨ We heard from him and his wife, President Smith and his wife, Elder Cabrera from the 70 and Elder Viñas from the 70. Then we had the opportunity to hear from Sister Oaks.. she posed the question, ¨What are you doing to make this mission the best mission?¨ Also she told us.. that President Monson had asked Elder Oaks to come to Uruguay to speak to us. I thought that was very neat.. He really was sent to us by our loving Prophet. We then had the great privilege to hear from Elder Oaks.. his voice is seriously like thunder but you can still feel the still small voice talk to you as he speaks. Before the meeting actually started.. all the people who were speaking to us and their wives stood in a line as every single missionary took their turn to go and shake hands. Elder Oaks started his talk with telling us that he would love to do so much more than just shake our hands.. he would love to sit down and talk with everyone of us individually.. it was a tender experience to stand in front of him and shake his hand. 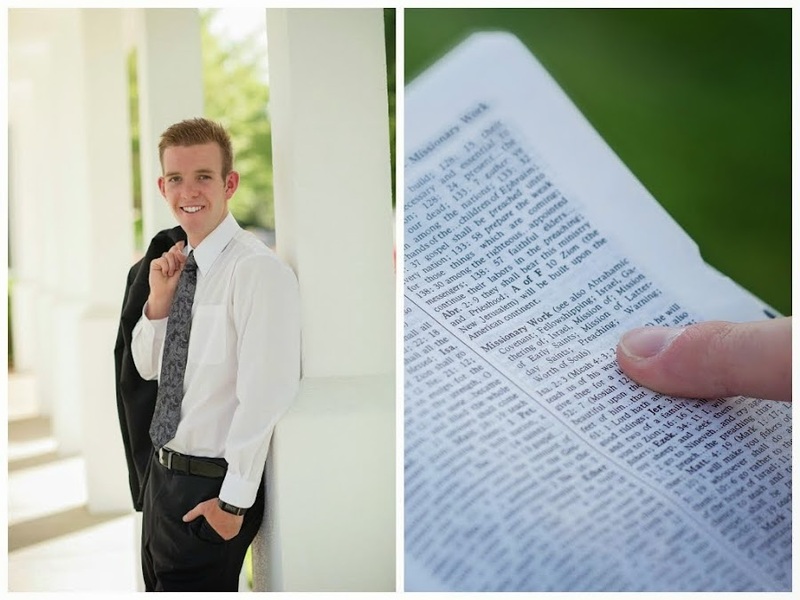 He continued with his talk as he mentioned a quote from President Hinckley, ¨Just do the best you can!¨ I love it. He then talked a lot about being an instrument in the Lord´s hands and how we are able to do it. He used a pen to describe it and I would love to show you on skype. After showing us this demonstration, he said.. BE A FULL-TIME MISSIONARY.. he told us that we need to be able to balance our lives.. ¨but that is later, now is now¨.. there is no real balance now.. just being a servant of the Lord. He then told us more about success of a missionary.. it comes from our agency to do what we are responsible for and to keep the covenants that we have made. There was a ton more but I will end as he ended.. ¨Keep your eyes fixed on being an instrument in the Lord´s hands.¨ Very amazing experience. I was super grateful to be a part of it. That is all the that I have for now.. time is running late and I must be going but I sure do love you so much! You guys rock my world and I am very grateful for each and every one of you! Keep smiling and have an absolutely amazing week! 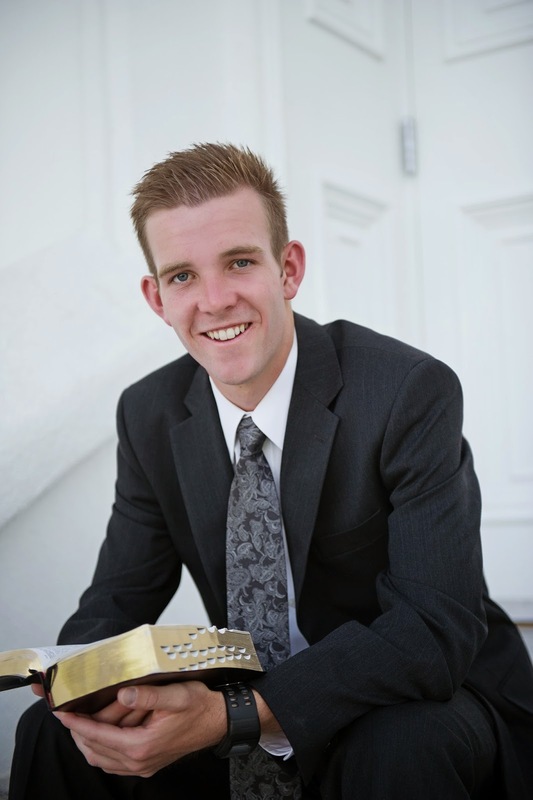 Love, Elder Taylor Abel.. an excited missionary to be an instrument in the Lord's hands! Elder Devashrayee! He has one more change and then he dies...this may be the last time I see him in the mission. Such a great example to me. Elder White and I on divisions.... we went biking out to a very far away people in his area. It was super fun! He's a great missionary. He was a companion of Elder Tyson Boyer in the CCM.... fun fact for the day. Couldn't help but take some pictures in a place that looks like the sacred grove. Oh my cute little family! How in the world are all you guys doing? It seems to me like you all have had a wonderful week and that there is many things to smile about. You guys all got me smiling as I read your experiences of the week! Question.. Do you guys keep a journal? (You are probably all thinking.. oh my goodness.. Is this Tay or is this Elder Abel..) I know I always am talking about something more that you guys could do but if you listen to anything I say.. I would listen or read the following about a journal! Journal writing is the best! Yes it does take some time but honestly looking back on the first 10 months of my mission I am able to look back on everyday and remember it like I was living it again. I love my journal.. I know that I will be able to look back on it throughout my life. Something that you guys could start.. maybe not a journal for each and every day .. but a journal for the times where you see the hand of the Lord in your life. I promise you as you pay more attention to the little tender mercies of life you will find greater joy in the plan of happiness! This past week has been great! Things with Elder Huamali have been good. He has 6 months in the mission. He came to the mission when I moved to Salto.. I have been in Salto his whole mission just to put it into perspective of how long I have been here (; He is from Lima, Peru and he is a very spiritual guy when he teaching and then when he is just in the street or in the house he is always making jokes and messing around. He does have a little growing up to do but for the most part he is a great missionary! He is 19 and has been a member his whole life. Looking at his pictures he was a total skater kid before the mission and you could usually find him with his sunglasses on at night with a hat backwards haha (; He has quite the sense of humor and no girlfriend, and we get along pretty well. He really does remind me of Krenny a lot with some of the things that he does and says. I am grateful to be his comp. As for the area, the attendance for the ward went down quite a bit to 89 and we aren´t completely sure why. Something that went good this week was now we have 3 people with date to be baptized! We have 2 girls, Emili and Macarena. They are 10 and 9. They are very smart and have the support of their mom and their grandparents. Their grandparents are faithful members, grandpa is the young men’s president and the grandma is a ward missionary. Their mom isn't a member but is very interested in the church and enjoys learning more. She has gone to church the last two weeks with the grandparents and her daughters but she isn't married to her boyfriend. Emili and Macarena have been going pretty strong for about a month now. We have their date for the 9th of May. Do you have any questions? The little girls love us! The other person that has a date is a 19 year old guy named Sebastian. (Same Sebastian) He has been listening to us for some time and we have been pretty patient with him. We had given him date a while back but they just got caught up in working so we kind of backed off until he stopped working as much and now we see a true desire in him to be baptized. The other day in a charla he told us that he doesn't doubt that the church is true. He really is a stud. We have his date for the 23rd of May because he wanted to be baptized on his birthday which is the 24th and also to give him more time to really convert and realize the importance of going to church. With sharing the ward, us as missionaries here have our own plans we are just united on the ward basis. We go to the same meetings and set up activities together but other than that and lunches together sometimes we do our own thing. As you see two of the pictures.. you may think what the flip is that? Be not worried.. it's only fungus. I first had thought that it was dry skin and so I would spray on some sunscreen and my hat and head out into the very sunny Uruguay but it than began to spread and had a different color so I was a little worried. I decided that I would call the doc of the mission. Doctor Bregante. She speaks fluent English and was super nice. She had me explain it and then told me that she thinks it is fungus from either a dog or stress. I sent her some pictures today and she is going to get back to me to know what I need to buy to treat it. She told me it is very treatable and not to worry because it happens to a lot of people. Thought I would keep you guys updated.. but yeah that explains the subject of the email (; I am very healthy and stronger than ever(: No worries about me.. just this little bump in the road with the good ole fungus. I hope that you are all healthy and strong and that you are able to realize all the little tender mercies in your life (: I love you soooo much! Love, Elder Taylor Abel.. an excited missionary to see Elder Oaks tomorrow!